All Westhaven Ph 1 homes currently listed for sale in Coppell as of 04/20/2019 are shown below. You can change the search criteria at any time by pressing the 'Change Search' button below. 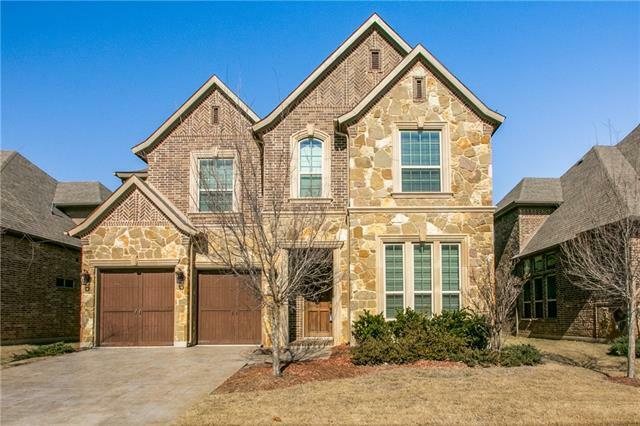 "Welcome home to this like-new Westhaven home in Coppell ISD. Secluded study, spacious formal dining room & powder bath just off the foyer. Open and airy floorplan w 20 ft vaulted ceilings in family room open to kitchen offering expansive cabinetry, ample granite counterspace, stainless Kitchen Aid appliances, 36 in gas range & huge island. Downstairs Master suite is a luxurious retreat with spa-like bath that features a soaking tub, large shower w seat, his-and-her vanities and oversized walk-in"
"Gorgeous 2016 built & barely lived in home located right across community Kid's park. Striking front elevation w turret, cedar garage & exquisite brick work. Open & inviting layout w tons of natural light. Soaring 2-story ceilings in living area. Gourmet kitchen w granite, subway tile backsplash, gas cook top & SS appls. Over 70k total in builder upgrades. Large Master Suite w beautiful bathroom & huge closet. Desirable floor plan w Guest Suite & office on First floor. 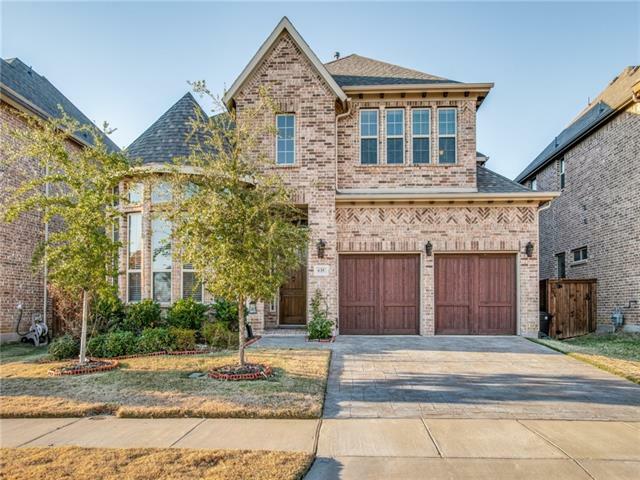 Second floor offers a huge"
"This 2017 CatAtlantic New build Gorgeous 4 bedroom home in the sought after WESTHAVEN ESTATE in Coppell Texas is a family's dream. Nicely situated on an interior corner lot with only a neighbor on one side. The large first floor master suite has an elaborate walk-in closet, spacious study in the entry way and modern updated kitchen and living room area. A separate dinning room overlooks the covered patio. Home has two backyards on both sides.Upstairs is a large game room, three spacious bedroom"